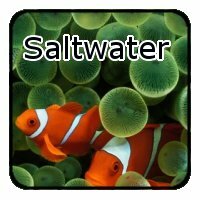 We have fantastic deals on everything you need to keep your saltwater aquarium up and running, and your reef friends happy. Get your freshwater tank up and running in no time with gear from the guys at Fish Fans. 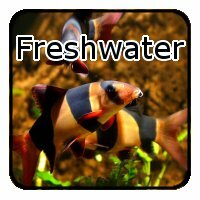 We are freshwater aquarium experts. 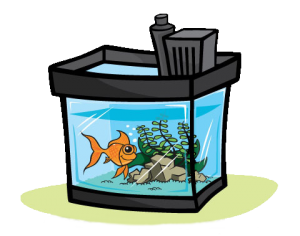 Amazing deals on new aquariums, heaters, filtration, air pumps and more. If it's aquarium related then we have it at a great price! 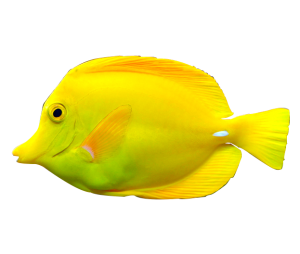 At Fish Fans, we offer fish tank supplies at outstanding prices for both fresh and saltwater. We offer full sized aquariums, nano tanks, heaters, gravel, skimmers, filtration, lighting – whatever you need to build the tank of your dreams. If you don’t see what you want, just use the search feature at the top of our site. At Fish Fans we have over 25 years of fish keeping knowledge, from humble beginnings with the standard guppy tank, to full blown 100+ gallon reef tanks. If you can keep it in an aquarium then we’ve had it at one point or another. 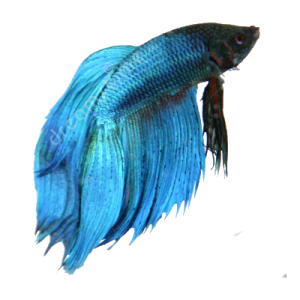 Our love for Fish and Aquariums is one of the reasons for this site, so that people that love fish as pets can easily find the fish tank supplies and equipment they need to keep their tanks looking great!